So, it’s been a while since my last review. I guess June 10th (my review on The Purge) was only a few weeks ago, but it seems like it’s been a lot longer. I have been pretty busy with some things. I still have found time to go to the movies though 🙂 So, hopefully in the coming week I’ll be able to get some new reviews rolled out. 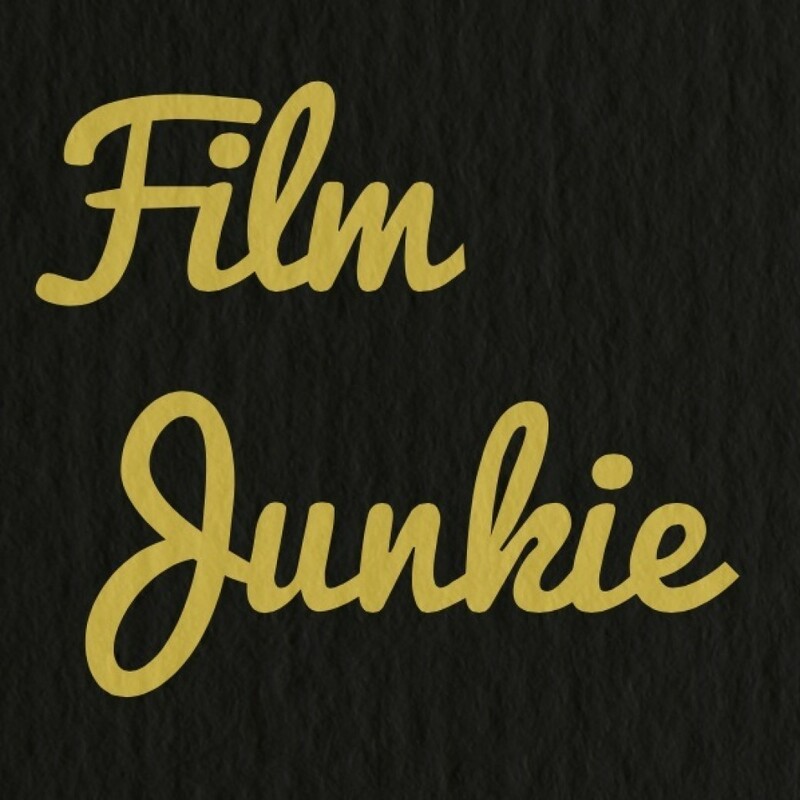 I’ve seen a lot of new movies in the past couple weeks and I can’t wait to share my thoughts on them. 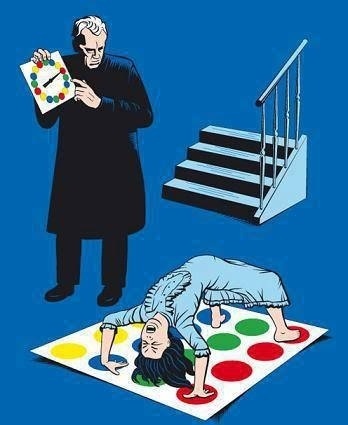 In the meantime, for my fans of horror films, here’s a picture of Exorcist Twister.